(Show the Mary figurine.) Mary was going to have a baby, and it was going to be the son of God. 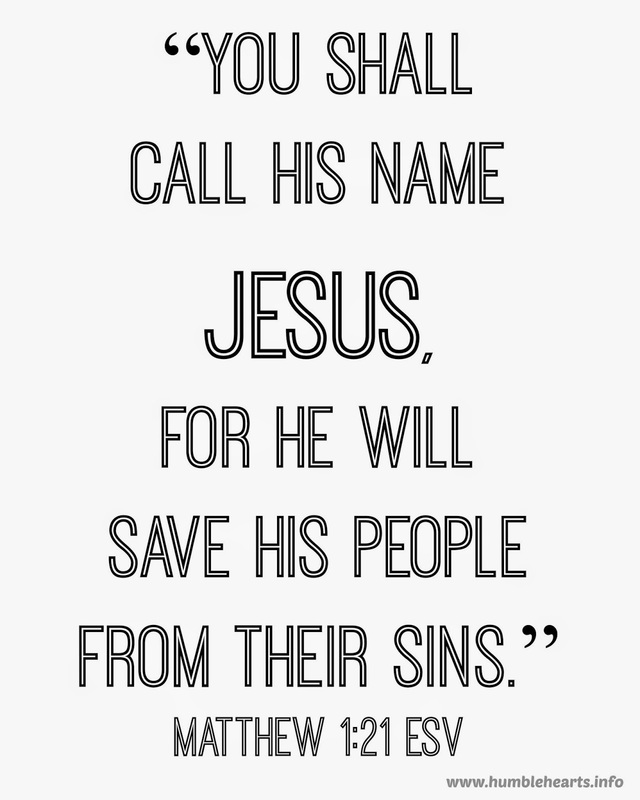 The name “Jesus” means the “LORD Jehovah saves”. The baby was going to grow up and save people from their sins! People had been looking for this since Adam and Eve sinned (show Adam and Eve at the beginning of the Bible and all the people in the Old Testament waiting for the Savior). 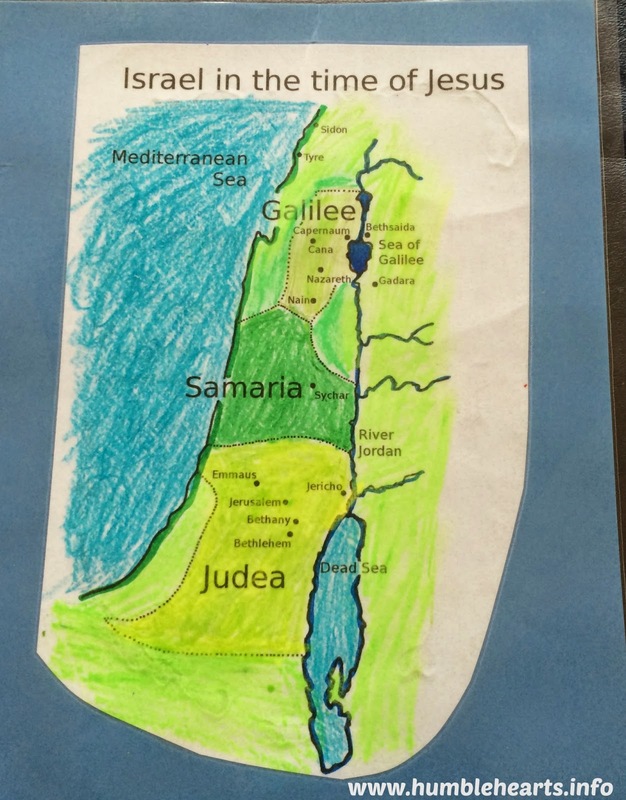 Bethlehem, the city of David (show on a Bible map). of the beds. Where were they going to sleep? They had to go sleep were the animals sleep and eat. This is when the baby was born! Where was the baby going to sleep? save people from their sins. Christ’s birth at Christmas time. 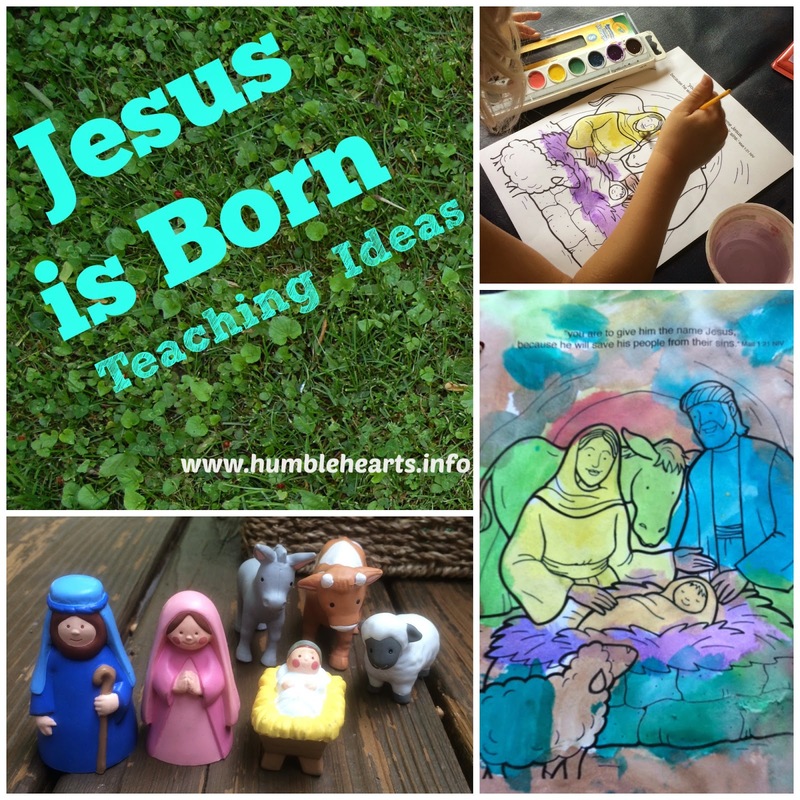 As we study God’s Word we learn that Jesus wasn’t born in December, when Christmas time is celebrated. He was born in the month of September. God was so excited about His Son’s birth that He even wrote about it in the stars. 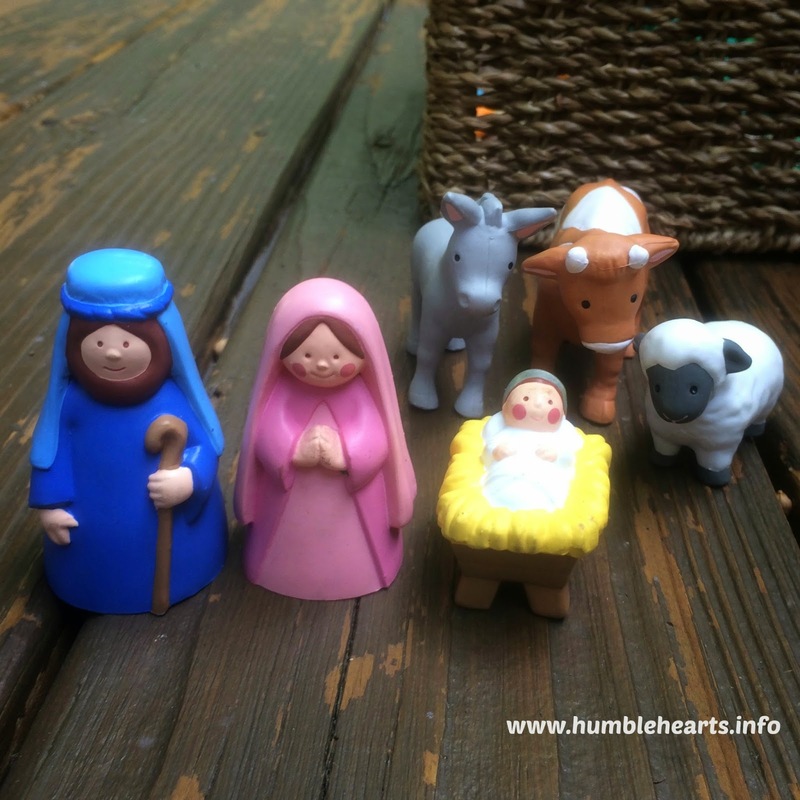 Find a picture of Mary and Joseph at the manger. Attach the Bible verse Matthew 1:21. You can write it at the top of the picture or print it out, Matthew 1:21, and stable it to the back.